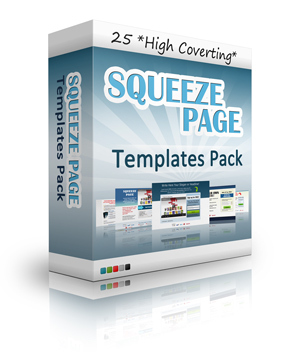 Thank you so much for requesting my free 25 Squeeze Pages, which you can download right here and I am going to communicate with you by email. You're now registered to receive exclusive insider information from me on the latest marketing strategies that are working now. Step By Step How To Drive Unlimited Free Traffic That BUYS!